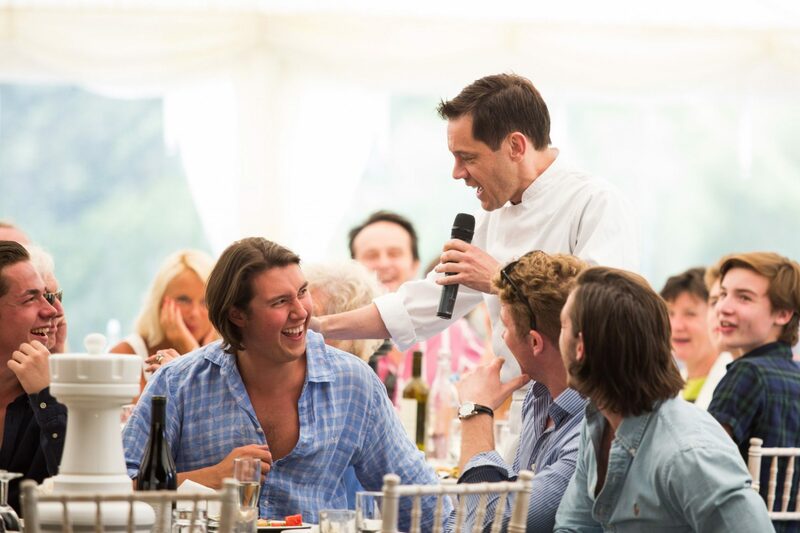 Featuring stars of the West End or Opera, our very special singing waiters are guaranteed to dazzle your guests and transform your event. 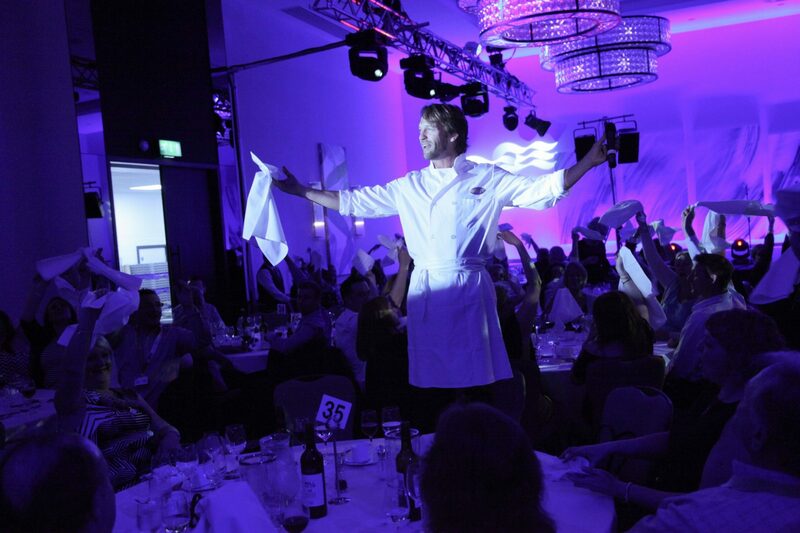 Masquerading as guests, chefs or whatever you have in mind – the show builds from a surprise reveal to a spectacular finale. 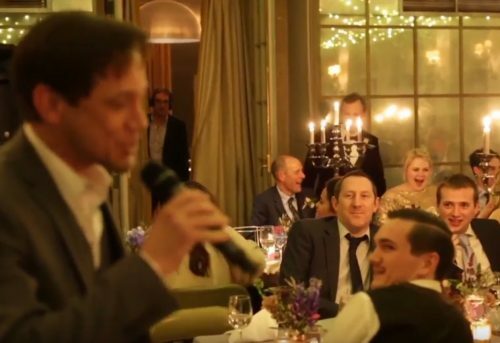 Our singers perform in a way that is always unique, bespoke and utterly original. 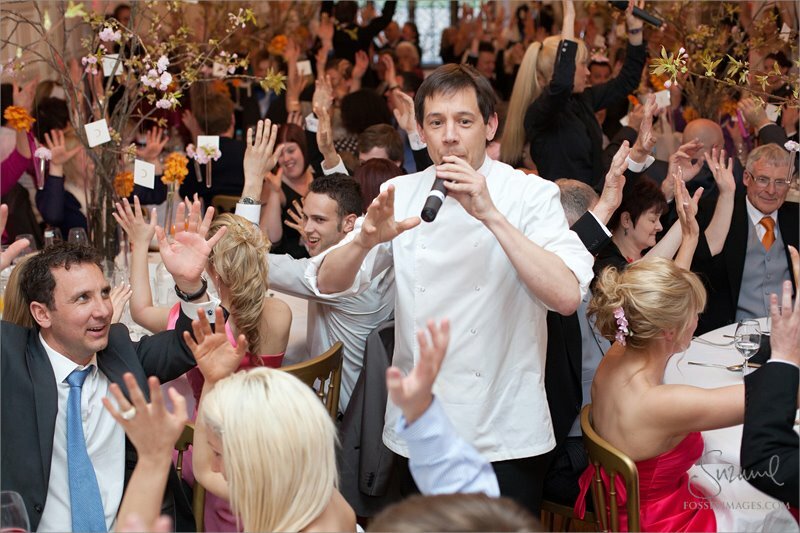 We will work with you to ensure your guests are left in awe! 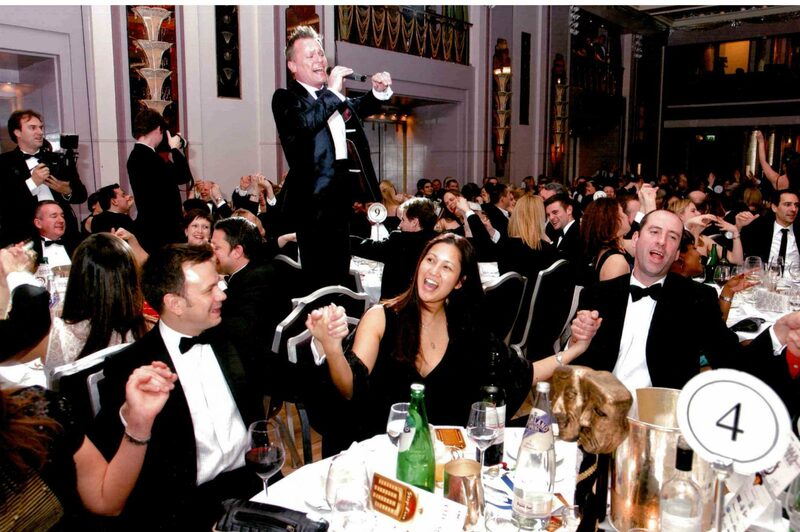 The aim is to make each event truly special and one of a kind, helped by creative directors and performers from the West End, Broadway and Opera. 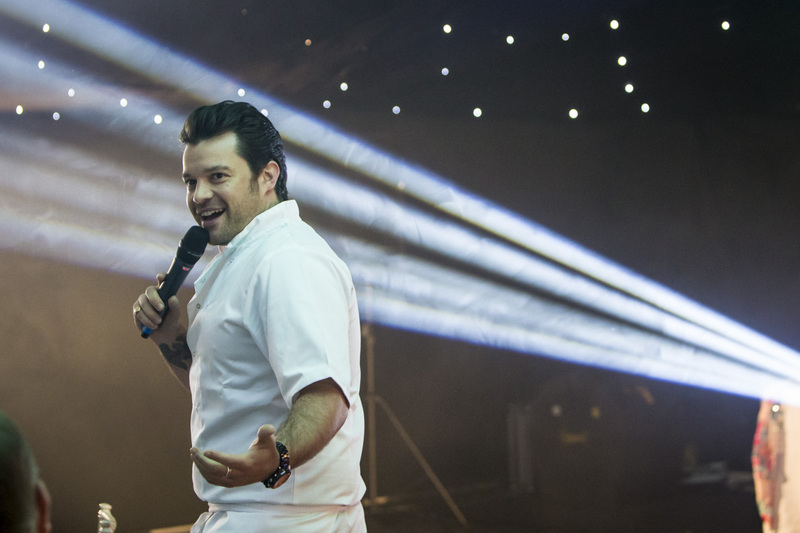 We tailor-make the repertoire for each and every show to make it unique and truly special for you. 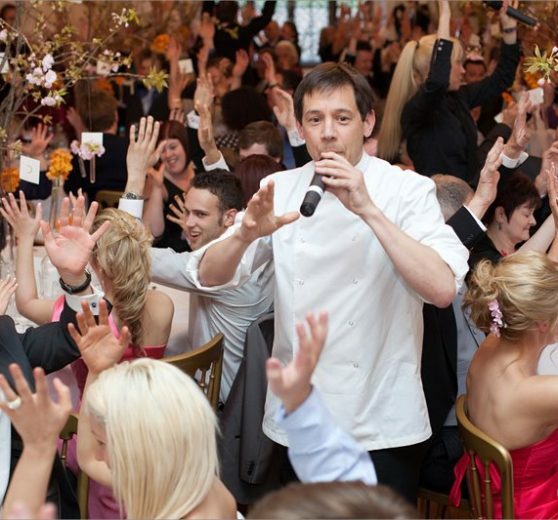 Whether you fancy your waiting staff breaking into an unexpected song or you have other great ideas up your sleeve – we’ll make your vision come to life. 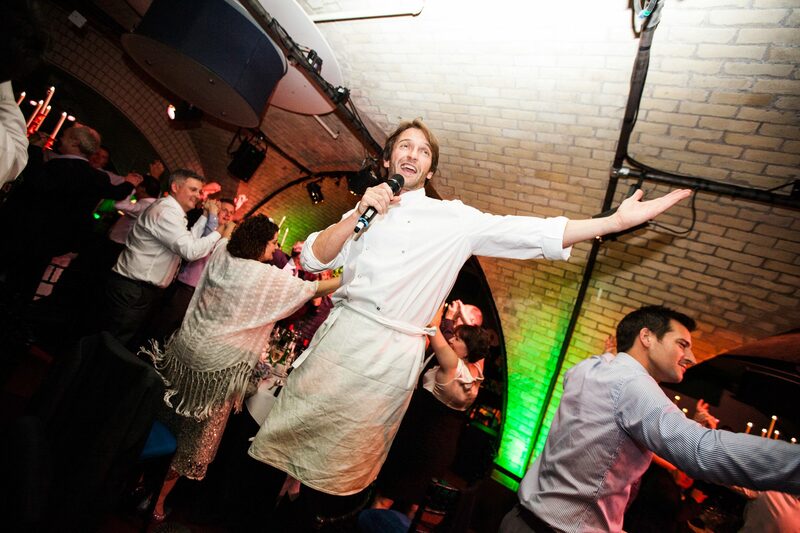 There may be other Singing Waiters out there but ours are absolutely la crème de la crème!